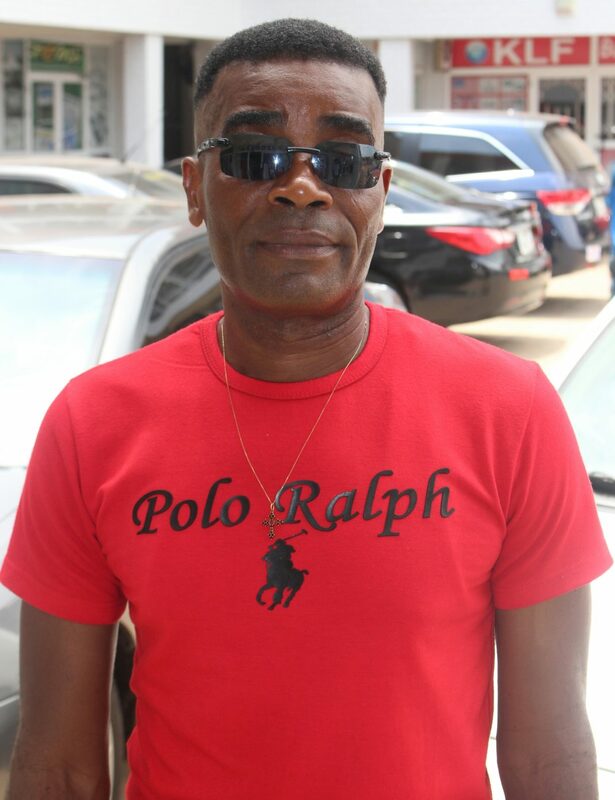 Veteran Ghanaian musician Adolf Tagoe popularly known as ‘Kakalika’ man has revealed that anyone who listens to his music is likely to stay away from the doctor since his music makes one healthy. According to do him, he does danceable songs because he believes that danceable music makes one active through dancing which helps burn some stored up fats in the body. “Dance music are songs that when you listen to, you feel like having fun but in actual terms, it makes you healthy; and that’s why I do more of dance music” Adolf the doctor said. Speaking at a press listening of his new music ‘Khukukhaka’ he said that the word ‘Khukukhaka’ is a Swahili language which means ‘Still Hope’ or ‘There’s Hope.